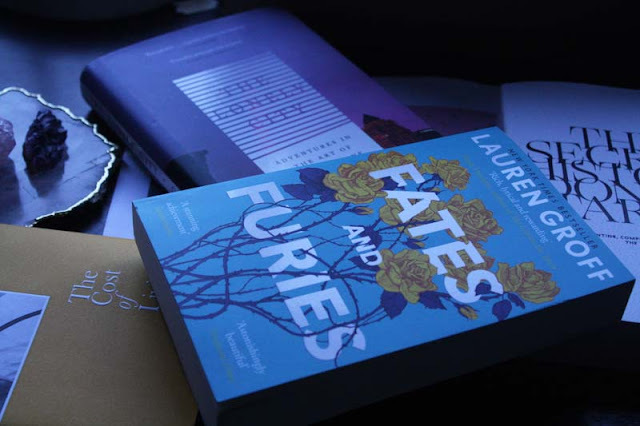 Fates and Furies x Lauren Groff: Oh my gosh, this novel. Why has it taken me so long!? I am only seventy-ish pages in so far and already so much has happened. The characters are well-formed and I love the way Groff writes. That's not the most eloquent of opinions but ugh, it's intoxicatingly good. I'm loving this novel immensely. 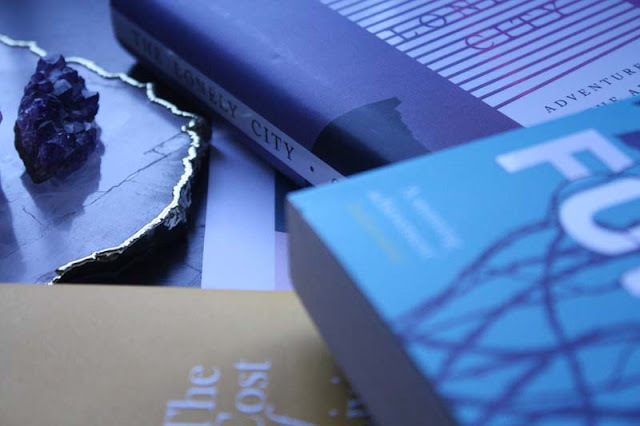 The Lonely City x Olivia Laing: Laing has a new book coming out soon, a novel, which prompted me that I own this and should really pick it up to read. It's about travelling alone and an exploration of artist's works on the topic. I think she's done a similar book on alcohol+authors so I'm guessing this may take a similar approach. I will keep you posted. The Secret History x Donna Tartt: I started reading this again last year, got nearly 200 pages in and then was clearly swayed by some other book. Insert that girl doing the facepalm emoji here. Anyway, this feels like the perfect Wintery read. American college campus, classics students, a mystery and eloquence in both prose and sartorially. This book is intoxicatingly good so I need to get back into it. The Cost Of Living x Deborah Levy: A recommendation straight from Kiran's Instagram, side note, check out her Women+Their Books feature here. Another volume of essays and musings from a brilliant writer. I've only read the beginning of this book and already know it's going to be one of my favourites and one I'll go back to and annotate the life out of. Read that enticing blurb on the Time Out website if you need further persuasion.